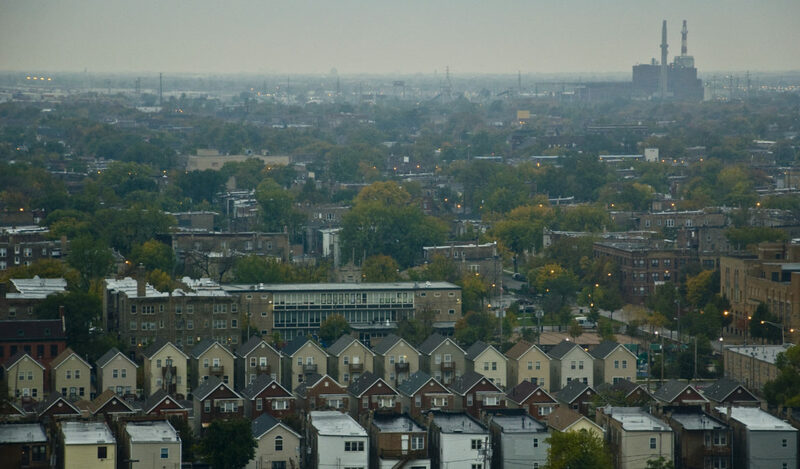 The now-closed Crawford coal plant looms over Chicago neighborhoods in this 2012 photo. Advocates say a little-known provision of the Clean Power Plan could become a powerful tool to advance environmental justice. 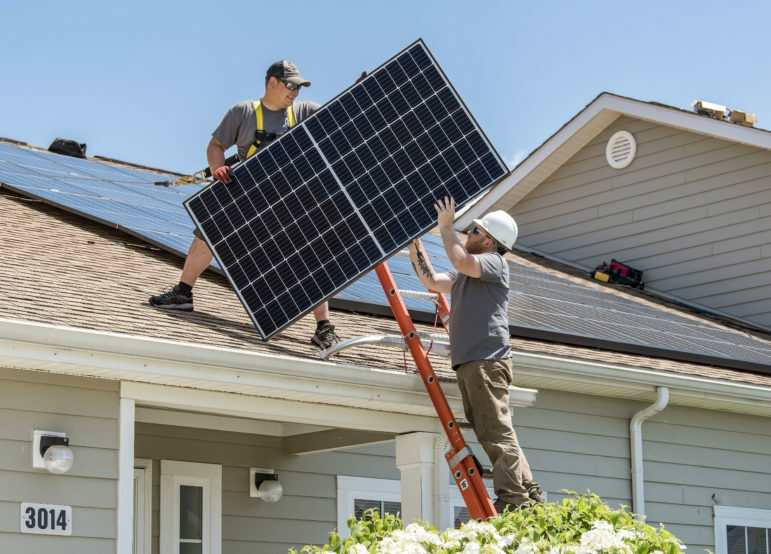 The Clean Energy Incentive Program (CEIP) is aimed at “removing barriers to investment in energy efficiency and solar measures in low‐income communities,” plus sparking “zero-emitting” renewable energy development, as the U.S. Environmental Protection Agency describes it. At an August 3 hearing in Chicago, people from across the country called on the agency to use the relatively modest program to help atone for a long history of disproportionate impacts of fossil fuels on low-income, black, Latino, Appalachian and Native American residents. “While we applaud the Clean Power Plan as an important step…we don’t think it goes far enough in addressing climate change, equity, race, justice,” said Donna House, a prominent ethnobotanist who is Navajo and an organizer with the Black Mesa Water Coalition. Most of those who testified praised the EPA for launching the CEIP, but called for revisions to the proposal to ensure that benefits are directed toward communities most impacted by pollution and climate change, and to make sure even states that have been hostile to the Clean Power Plan participate. The CEIP as currently drafted is voluntary, with state governments invited to opt in. The EPA will revise the program after a public comment period which runs through September 2. A final version of the CEIP would take effect as part of the Clean Power Plan, which is currently under a stay by the U.S. Supreme Court but is widely expected to survive. 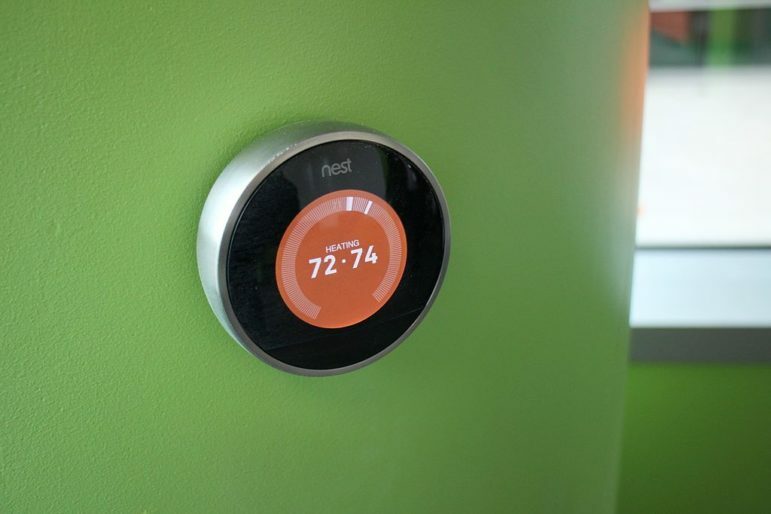 The CEIP essentially creates a pool of carbon emissions allowances and Emissions Rate Credits (ERCs) that could be awarded to developers of renewable energy or energy efficiency programs, then sold on the market. The credits/allowances are considered to be equivalent to 300 short tons of carbon dioxide nationwide. Half of the amount will be used to reward energy efficiency and solar projects in low-income communities, and half will be directed to developers of renewable energy anywhere. Once the allocations are made based on amount of carbon emissions averted, the credits or allowances will be doubled for projects in low-income neighborhoods. The awards are based on projects operating in 2020-2021. Numerous people who testified in Chicago demanded that race be included along with income in defining communities that would benefit from the CEIP. They also called on the EPA to set a standard definition of “low-income,” rather than leaving it up to states. And they asked for safeguards to make sure jobs created by the CEIP benefit low-income and minority communities. A number of community leaders asked that incentives be “decoupled” from a carbon trading system. Many community and environmental justice groups do not support carbon trading, believing that it will allow power plants to continue polluting in disproportionately low-income and minority communities. Some groups asked that power companies not be allowed to participate in the program, as currently proposed, fearing that they could gain credits or allowances that could be used to keep their polluting plants open. Some have suggested that if the CEIP is not decoupled from the Clean Power Plan and carbon markets, it should mandate that revenues from carbon sales be used for projects in communities impacted most by fossil fuel generation. Many demanded that the CEIP be made mandatory, rather than voluntary for states. Iowa resident Brenda Brink cited her state’s refusal to sign on to federal Medicaid expansion, and expressed doubts it would opt into the CEIP. Some demanded that power from nuclear plants, biomass plants and waste-to-energy incinerators not be added to the list of sources eligible for clean energy incentives. 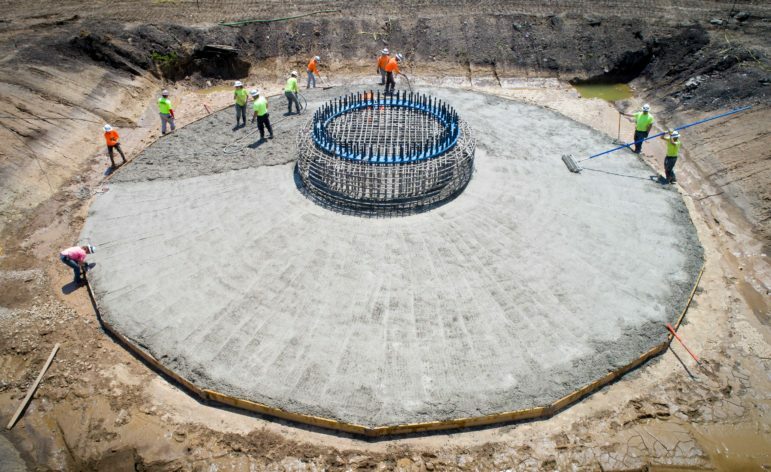 Between its first public draft of the CEIP and the current one, the EPA added geothermal and hydropower to the program. 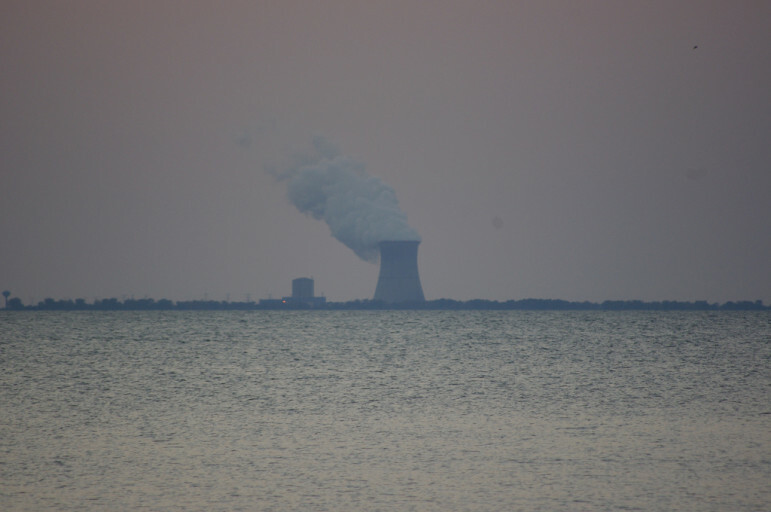 Douglas Dagan of the Clean Air Task Force, however, listed upgrades at existing nuclear plants, new small modular nuclear reactors, small light water reactors and fossil fuel plants with carbon capture and sequestration as “zero-emitting technologies” that should be covered under the CEIP. “Energy production from these kind of facilities can play the same role on the grid as the [natural] gas plants currently being built,” he said. Some advocates also called for making sure incentives only go to projects that would not have happened otherwise. 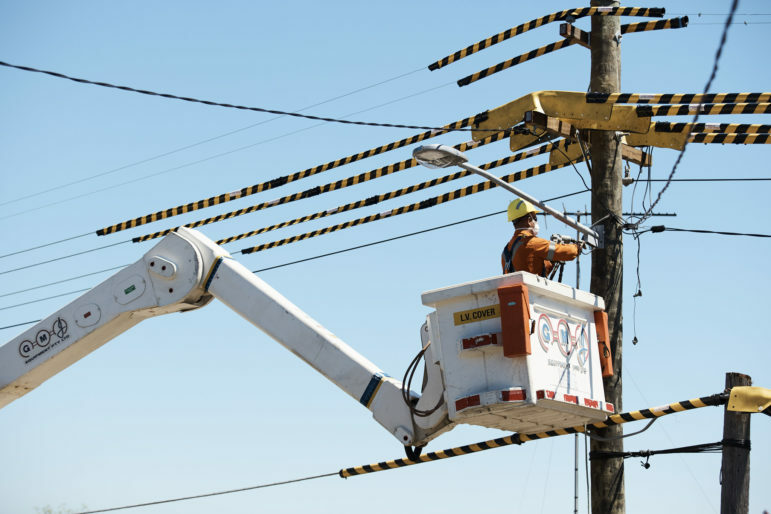 “First and foremost, the CEIP should prioritize incentivizing clean energy projects that need the greatest support to come online and provide direct benefits to disadvantaged communities,” said Jessica Collingsworth, Midwest energy policy analyst for the Union of Concerned Scientists. Jim Watson, executive director of the Illinois Petroleum Council, asked that renewable energy projects already getting support under the Production Tax Credit (PTC) or Investment Tax Credit (ITC) not be eligible for CEIP. “We question the need for new incentives piled on top of the bountiful existing incentives” for renewable energy, said Watson, a former Republican state legislator. Many people who testified framed the effects of fossil fuels as part of larger systems of social and racial injustice, and called on the EPA to use the CEIP as a relatively small but potentially meaningful way to mitigate these long-standing disparities and injustices. They asked that the CEIP be used to create jobs specifically in communities of color and hard-hit by job losses and to drive the closing of polluting power plants in marginalized neighborhoods. Detroit residents with the racial and economic justice group Michigan United spoke about the need for “green jobs” in their community and the myriad ways they have been affected by corporations and inequality. Culligan, associate division director with EPA’s Office of Air Quality Planning and Standards, promised that officials would hear and deeply consider all the testimony. Jacqui Patterson, director of the NAACP’s environmental and climate justice program, said African Americans spend $41 billion on energy every year, but hold only 1.1 percent of energy jobs and gain less than .01 percent of the revenue from the energy sector. She attributed the numbers to the American Association of Blacks in Energy. 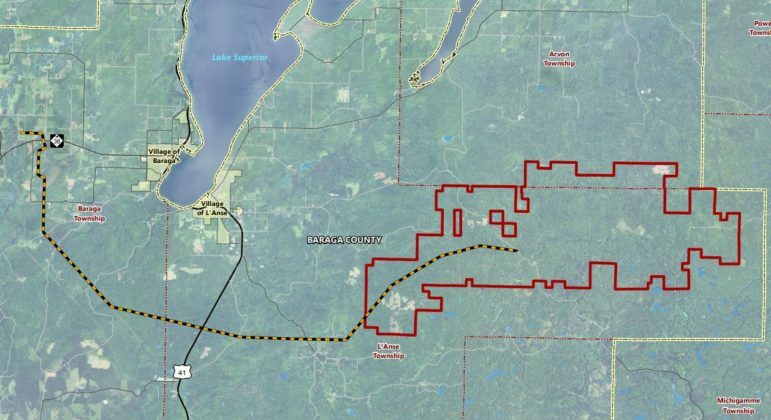 “So this is a sector that extracts from our communities and takes that money to burn toxins in our very own communities while using the profits to actively and aggressively oppose regulations that would protect communities and the environment from pollution, while not even sharing economic gains with local workers,” Patterson told the EPA. During the hearing, a rally outside and a press conference the previous day, environmental and clean energy leaders and citizens called on Illinois to opt in to the CEIP, even as they asked the EPA to make changes to the proposal. 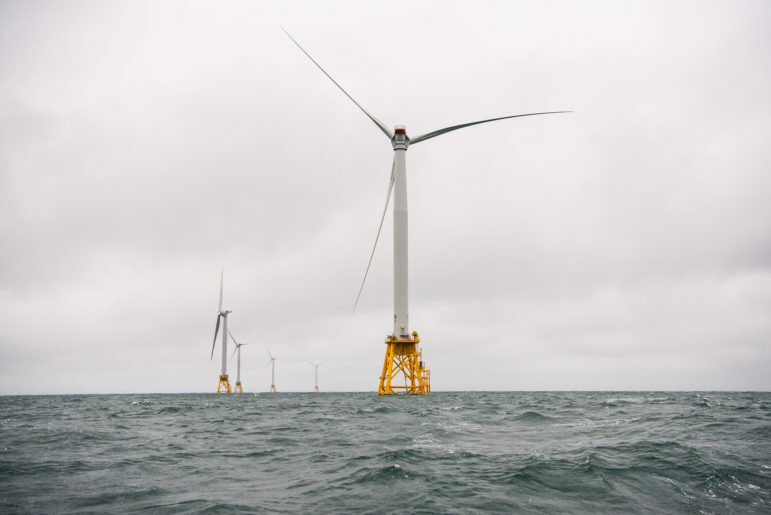 They also took the debate over the CEIP as an opportunity to call for state lawmakers to pass the Clean Jobs Bill, a proposal they say would create 32,000 jobs by (among other things) increasing state mandates for renewable energy and energy efficiency. During the EPA hearing, Illinois State Representative Robin Gabel, a co-sponsor of the Clean Jobs Bill, called for its passage. 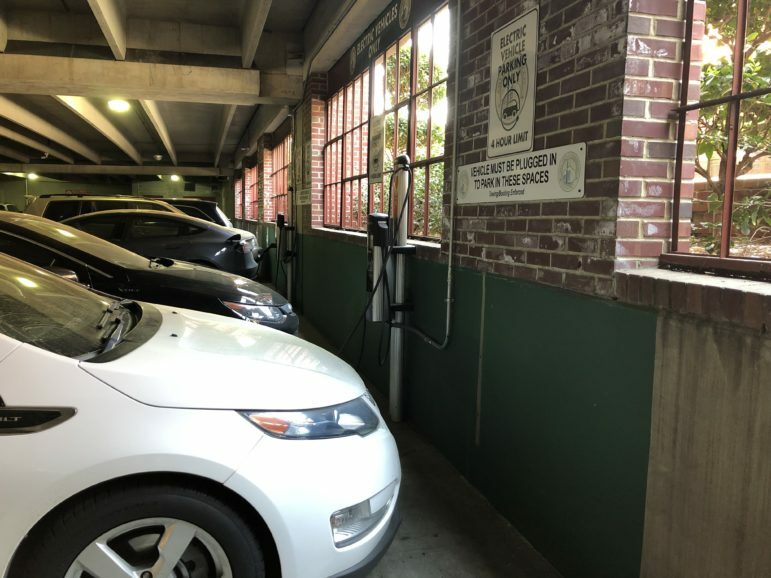 Gabel noted that the bill requires 20 percent of “cap and invest carbon revenues” to be invested in energy efficiency and renewable energy in low-income communities. At a press conference the day before the hearing, Chicago renewable energy company owner Mark Handy indicated that both a strong CEIP and the Clean Jobs Bill are crucial to promote clean energy and environmental justice in Illinois.